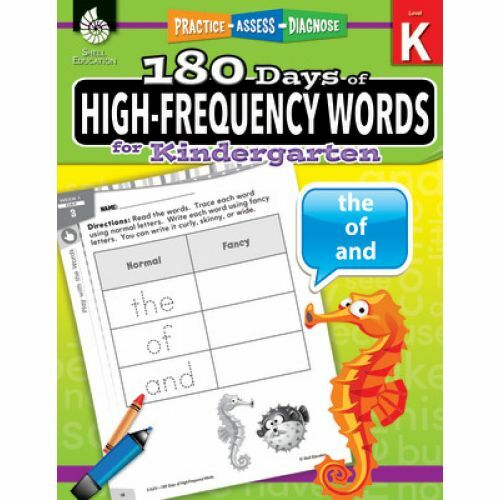 Based on Fry's 1000 Instant Words, this series features quick, easy-to-use daily word study activities that follow a repetitive structure and focus on word recognition. Activities include cutting, coloring, tracing, matching, circling, drawing, identifying rhymes, and fill-in-the-blank cloze sentences. Downloadable files available. 216 pages.